DFL has carried out over 300 borehole projects ranging from borehole drilling, pump installation, elevated steel towers and borehole rehabilitation works. Each day thousands of children die due to lack of safe drinking water. In many regions of Africa people may walk as far as 10 miles to find water supply. These water supplies are often contaminated by disease and bacteria which can lead to sickness and death. 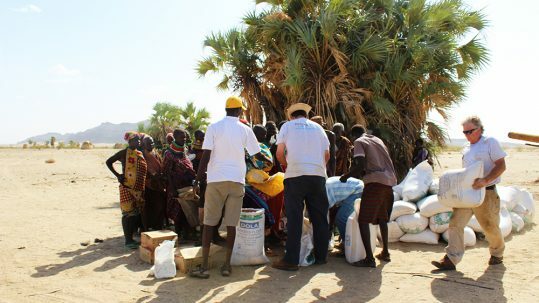 When water is scarce, water supplies are often points of local conflict as people and their livestock compete for this important life necessity. 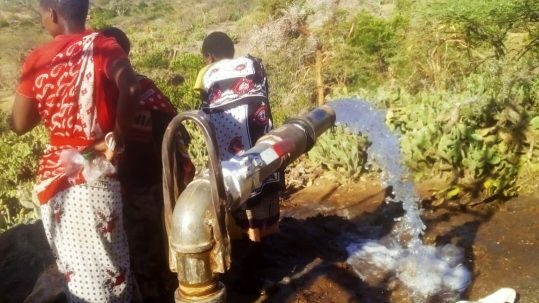 Drilling for Life is a charitable Christian ministry which works to provide access to clean potable water for the estimated 1.1 billion people around the world that lack this basic necessity. 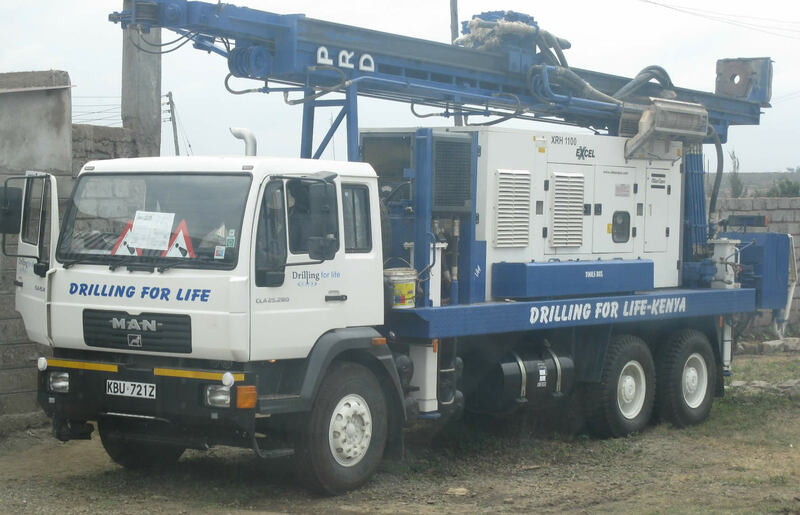 Currently focused on regions in Africa where there is great need, Drilling for Life is composed of a team of professional well drillers and business persons from the United States who partner, train, and equip nationals in locations around the world to “give life one well at a time. Drilling a borehole involves sinking a 8″ diameter hole to the recommended depth. 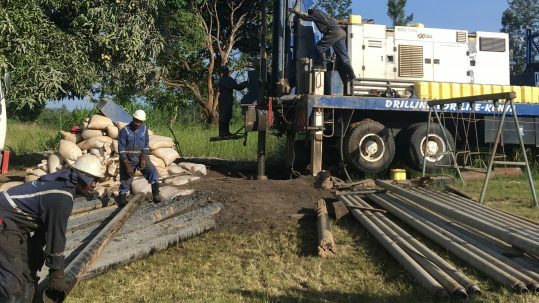 The borehole is then installed with 6″ diameter casings to depth drilled and the annular between the borehole wall and the casings is filled with gravel packs. 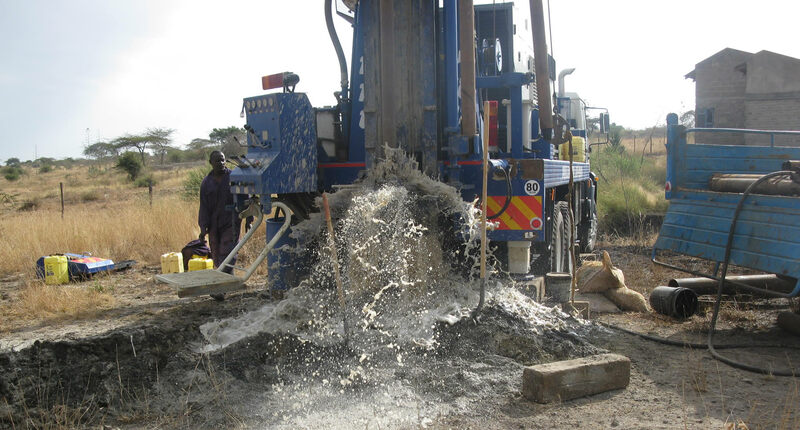 The borehole is then developed for about four hours depending on level of silt and backfill in the borehole.